A common place for cavities to develop is in the grooves on the biting surfaces of back permanent teeth (the adult molars). Because these teeth enter the mouth at age 6, they will be in your child’s mouth longer than any other tooth. For this reason, it is imperative that this tooth remains healthy and cavity-free. 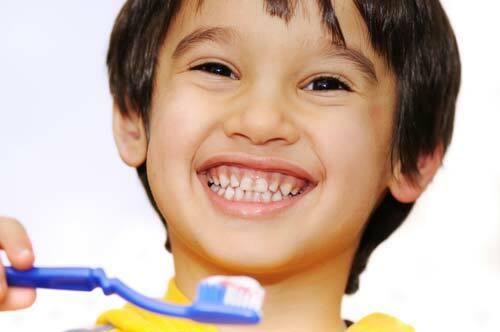 An excellent way to keep these teeth cavity-free is to place sealants on the biting surfaces. Because the biting surfaces contain grooves, nooks and crannies, this is a spot for bacteria and food debris to potentially hide and cause decay. Sealants can be placed easily in one visit and are recommended as soon as these teeth come into the mouth. Sealants play a tremendous role in our efforts toward cavity prevention.